You want to marry an evolved being? Become one! I talk self-development and how it prepares us for our dream relationship with newly engaged couple, Quddus Philippe and Carmina Becerra. Straight from Burning Man, they share why transformational training may be where you'll meet your mate - and find yourself! Imagine life if men realized their life purpose to make women happy. And if all women were lovers of men. 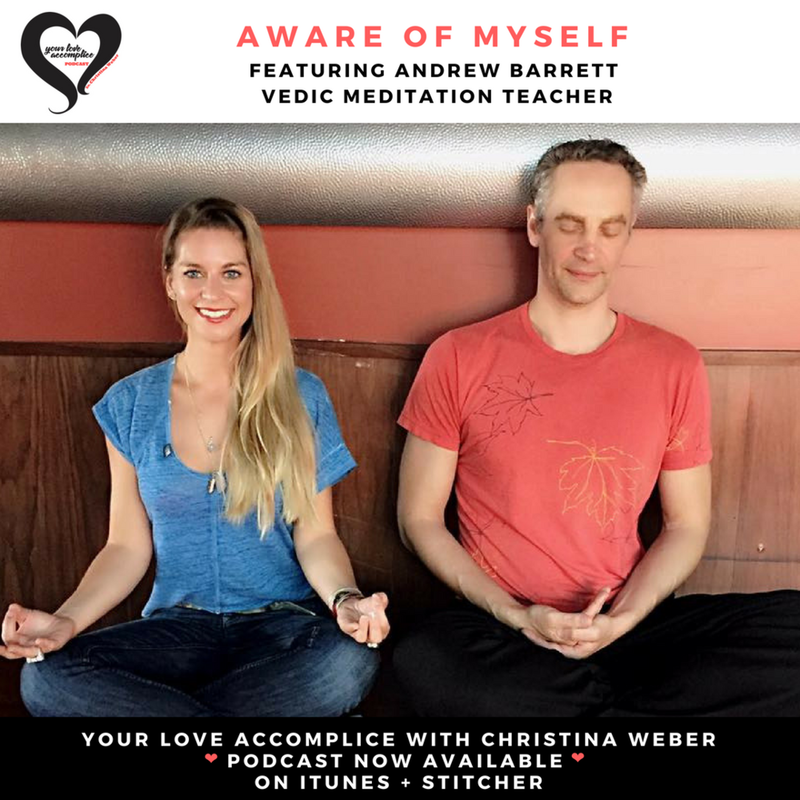 Christina talks Feminine versus Masculine energy with Brian Howie of The Great Love Debate and Amanda Young of Urban Goddess Retreats. Are we all just spirituality malnutrition? 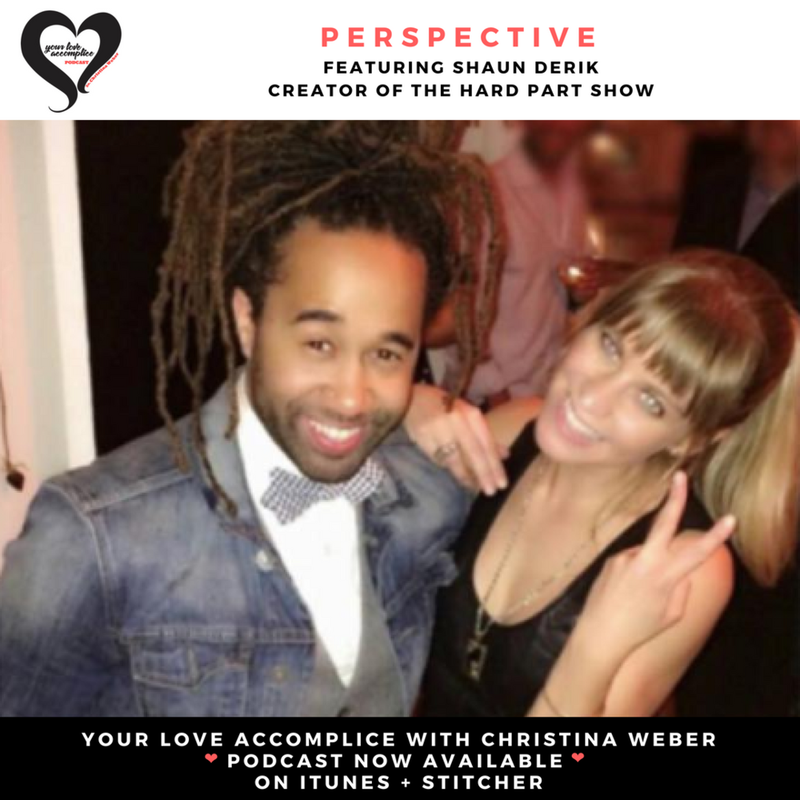 Brian and Amanda share how men and women may better connect - and the possibilities that can be revealed!